If you are a Gmail user and keeping every Personal documents and Bank Details in your gmail account then you can not ignore this blog post. Here we are covering a recent Gmail Phishing attack which has been captured by Wordfence in last week of january 2017. 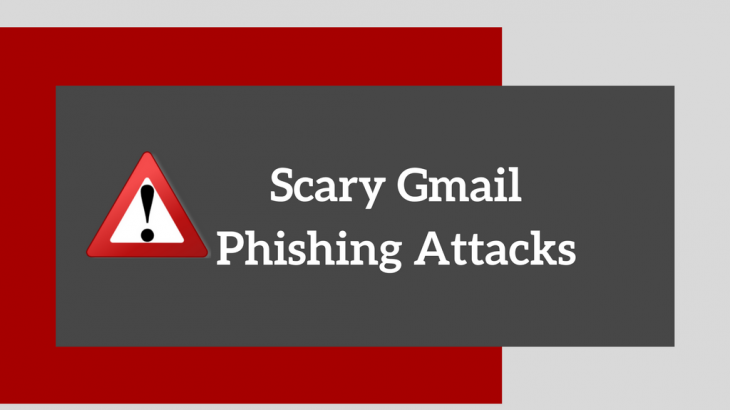 How Gmail Phishing Attack is happening? Phishing is very common attack. But this is the smartest gmail phishing attack so far. Here is how the attack is happening. 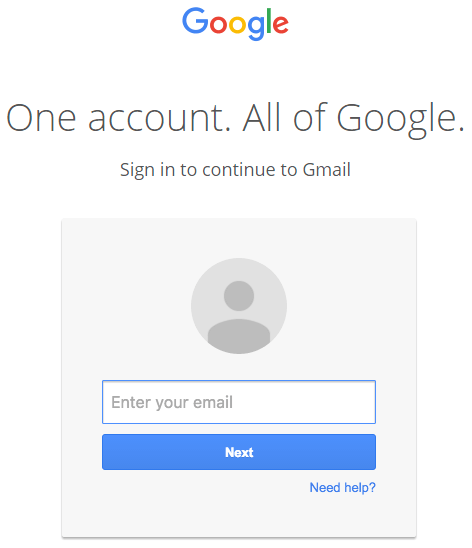 Hacker will send an email to your Gmail account. That email may come from someone you know who has had their account hacked using this technique. It may also include something that looks like an image of an attachment you recognize from the sender. You click on the image, expecting Gmail to give you a preview of the attachment. Instead, a new tab opens up and you are prompted by Gmail to sign in again. You check at the location bar and you see accounts.google.com in there. It looks like this…. 6. Once you complete sign-in, your account has been compromised. 1. Check the location bar in browser to make sure you are on the correct website before signing in. That will avoid phishing attacks. How challenging it is for companies like Google, Apple to fight battle against Cyber Security Threats?